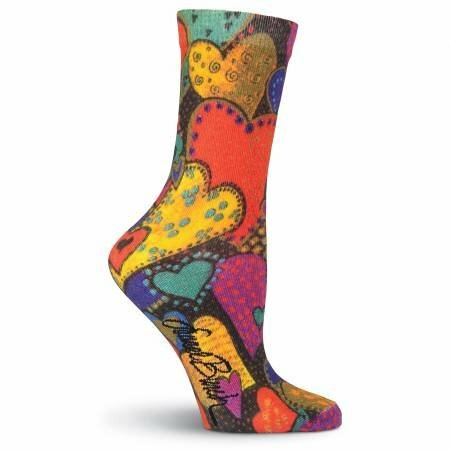 New from our Laurel Burch collection, get these beautiful women�s floral socks! Featuring a lively and timeless pattern, these K. Bell socks for women make a treat addition to our Laurel Burch line. Get some new floral fashion crew socks today.